It’s been a long time coming for the next story expansion for Dragalia Lost, as Chapter 7 was added all the way back in December! Well, you won’t have to wait much longer as Chapter 8: Entwining Flames will be available tomorrow! 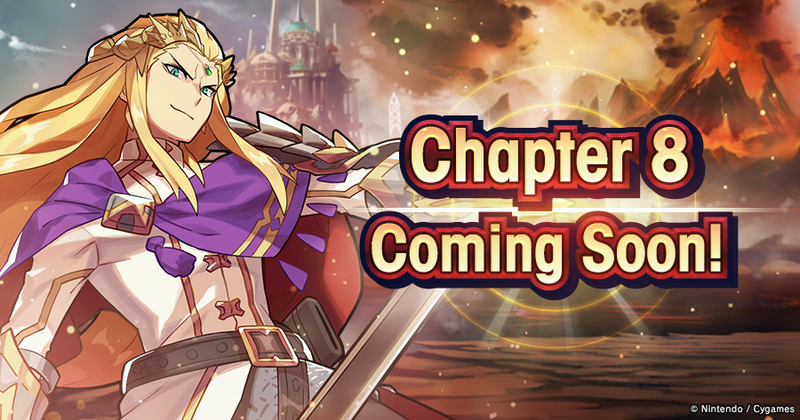 Chapter 8: Entwining Flames will be added to the main campaign at 2:00 AM, Apr 18, 2019! We hope you’re looking forward seeing what’s in store for the prince and his friends!